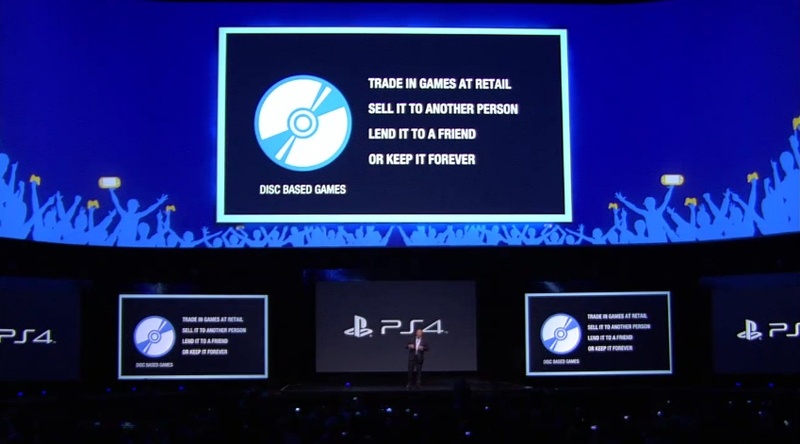 While the console-less announcement of the Playstation 4 was a exciting despite the lack of the main star of the show, seeing the hardware for the first time and Sony’s plans for it’s upcoming next generation console release seems to have won the crowd at this year’s E3 event. 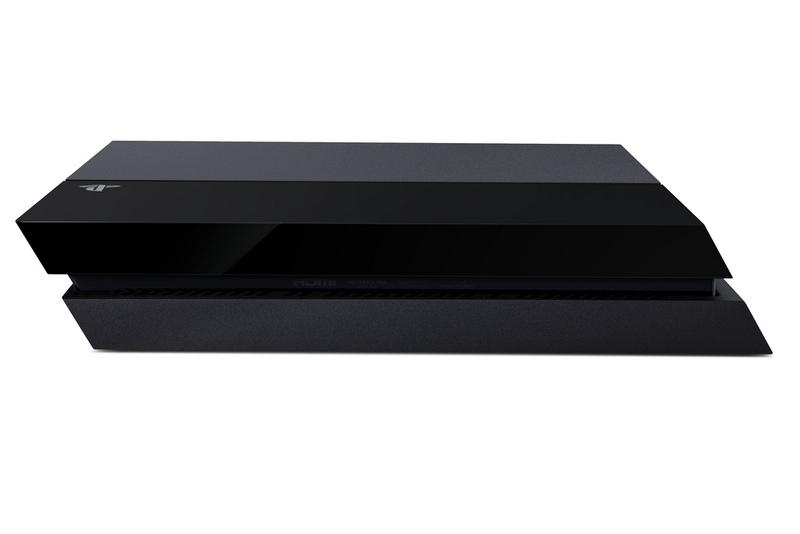 Specwise, it’s still the same hardware that was announced previously, making it a similiar device to the Xbox One. 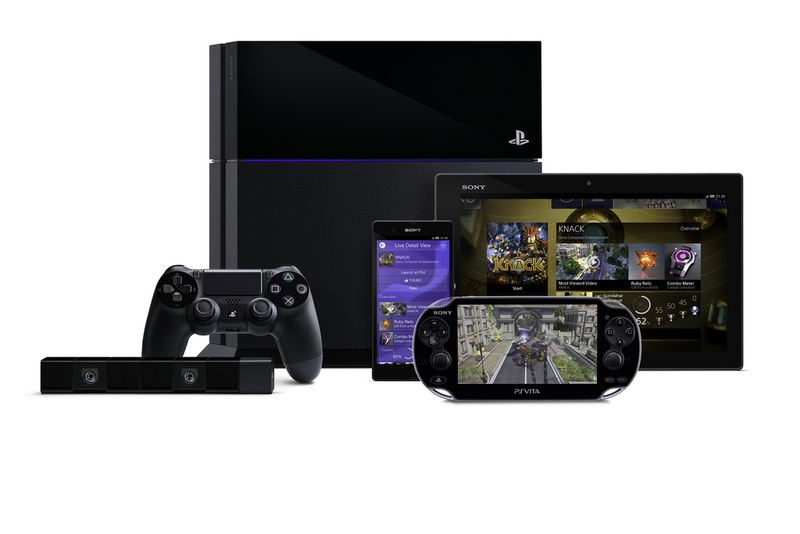 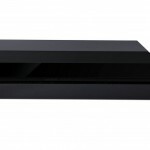 The similarities however, ends there as Sony is continuing to market the PlayStation 4 as a game centric device first and a media center second while the Xbox One seems to be the other way around. 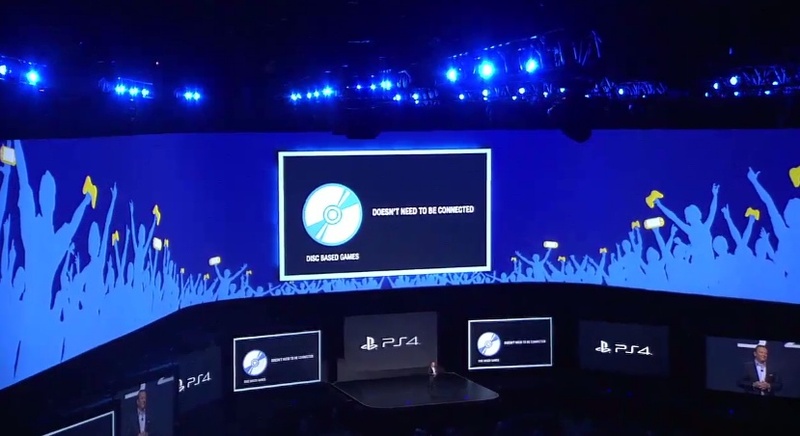 Curiously, there was no mention of backwards compatibility or region-locking in the hardware unveil. 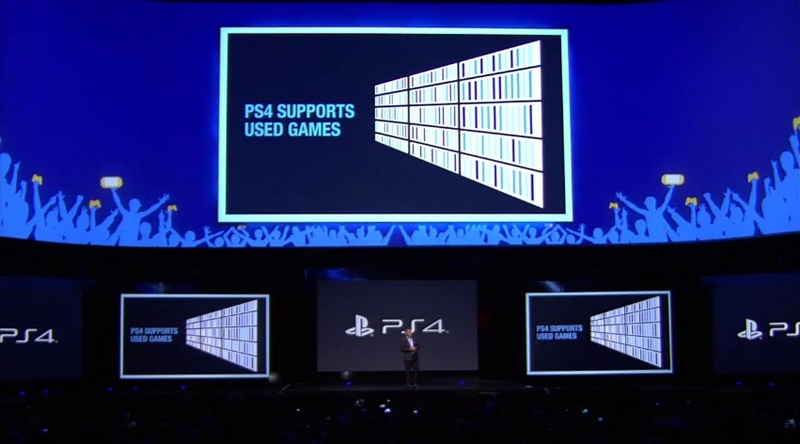 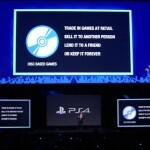 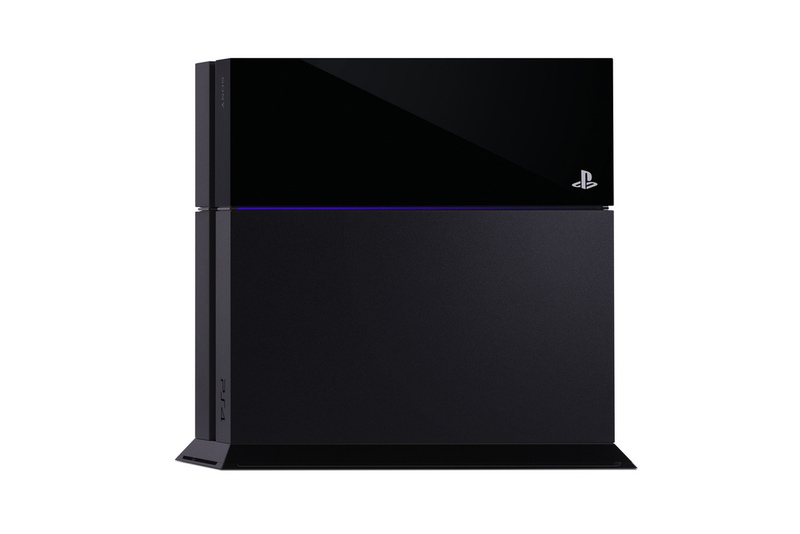 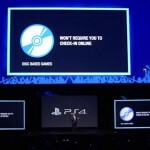 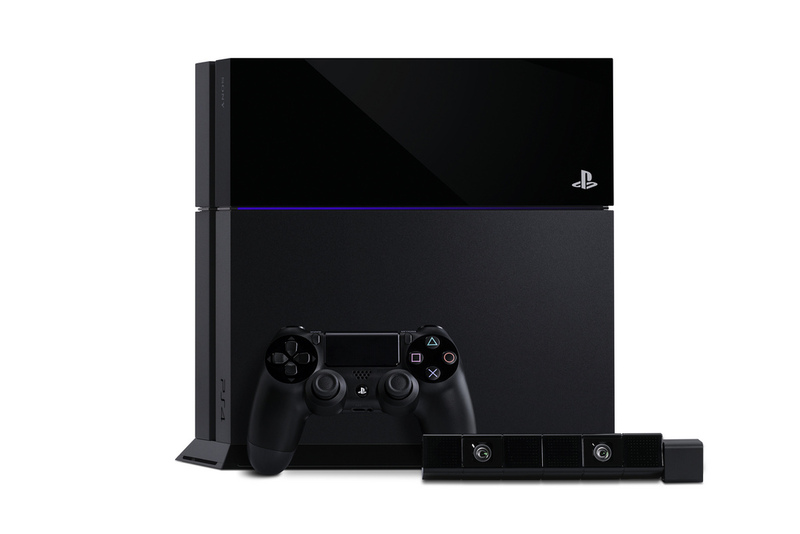 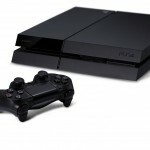 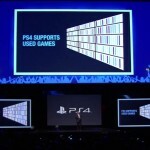 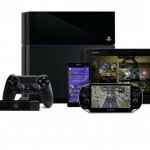 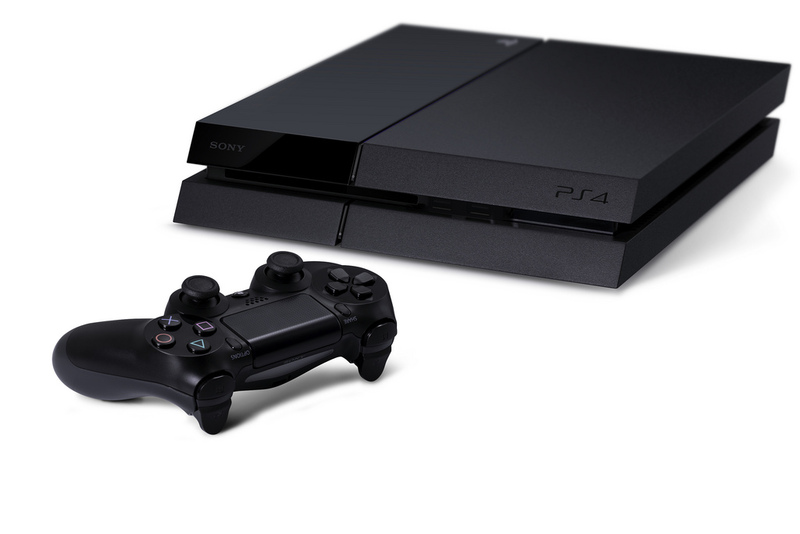 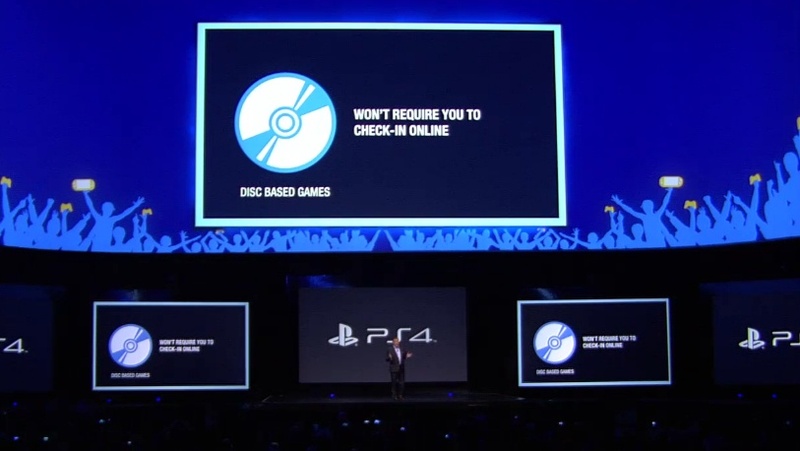 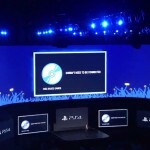 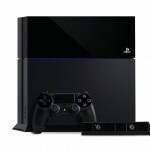 In earlier press-releases, Sony has assured gamers that the PlayStation 4 will remain region-free, binding content within localized accounts (of which you can have multiple, you just need to register on the appropriate PlayStation Store region) while PlayStation 3 backwards compatibility will be served via an as of yet undisclosed streaming service. 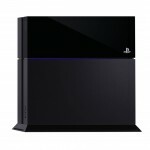 Pre orders have started for Amazon, Best Buy, GameStop, and Walmart.